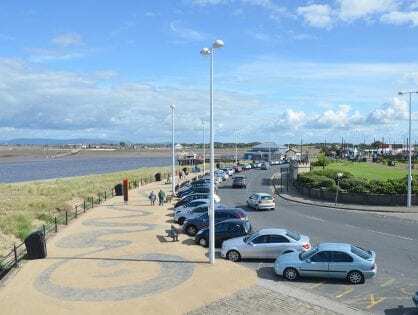 Seaside Awards for Fleetwood Beaches have been received once again, which means that four beaches in Wyre will be flying flags this summer to distinguish them as among the best in the country. 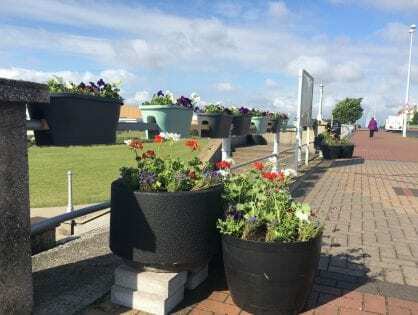 Ferry Beach and Marine Beach (below) in Fleetwood, along with Rossall Beach and Jubilee Beach against the new promenade in Cleveleys, have all secured Seaside Awards for another year. 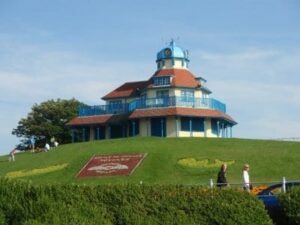 Keep Britain Tidy’s Seaside Awards are the nationwide standard for the best beaches across the UK. 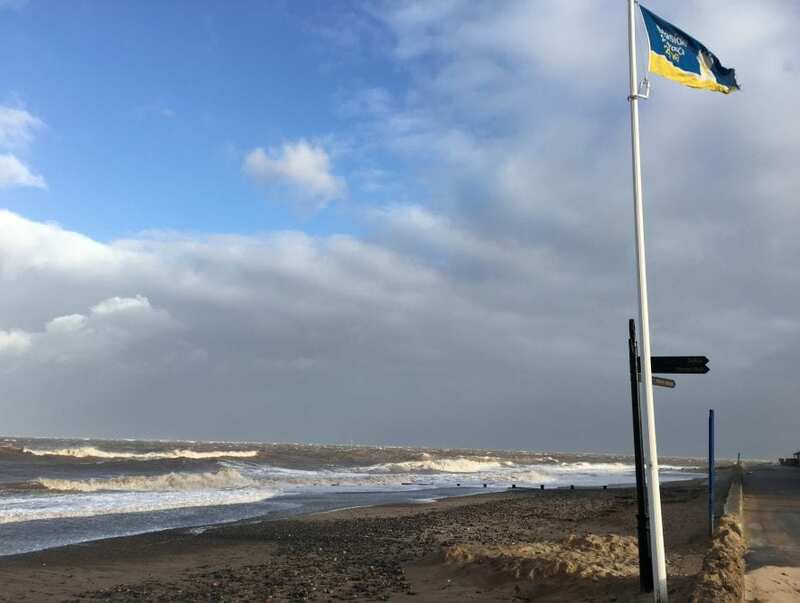 The flag is a symbol of quality which ensures visitors are guaranteed to find a clean, safe, attractive and well-managed coastal stretch. 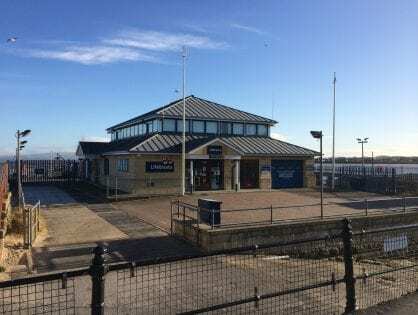 Councillor Roger Berry, with responsibility for the beaches in Wyre, commented: “I’m absolutely delighted with this year’s awards that recognise how well-managed and maintained Wyre’s beaches are. 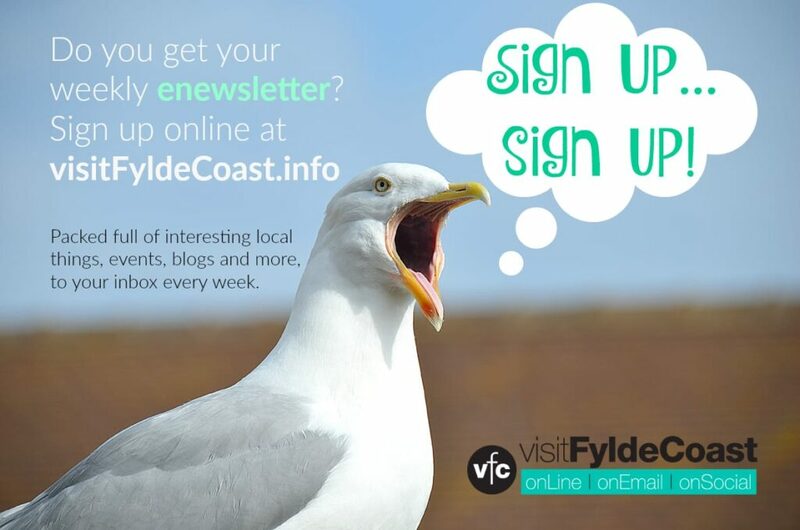 “This really shows that we have both quality beaches and clean water, making Wyre’s coast an attractive and enjoyable place to live and visit. 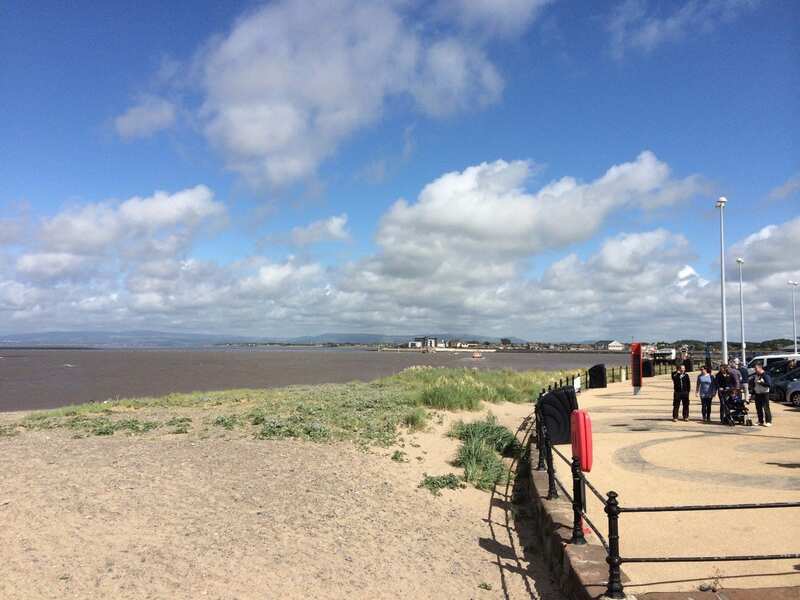 The council works closely with other organisations across the North West on a variety of initiatives to improve the quality of beaches and bathing waters, from building new flood defences and sustainable drainage to reducing pollution from sewage systems, agricultural land and surface water outfalls. 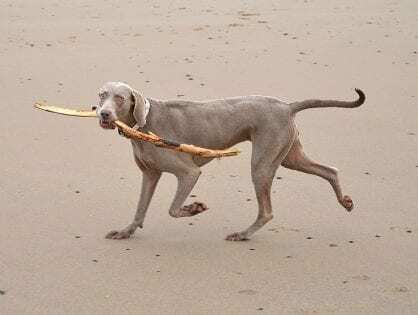 When you see the flotsam and jetsam that is washed up onto the beaches at Fleetwood, particularly after storms and bad weather, you can see why keeping our shores clean is an ongoing battle.  The majority of rubbish found on beaches in Wyre comes from the sea.